The Brownstone would like to Thank you for being our valued customers. 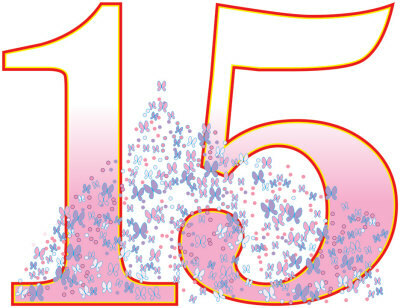 We are grateful for the pleasure of serving you over the last 15 years. Your patronage is something for which we are especially grateful. In Celebration, on the 15th of every Month we will be showing our appreciation by offering a complimentary item.